This year's Midwest BunFest Silent Auction and Raffle will offer special items and services! 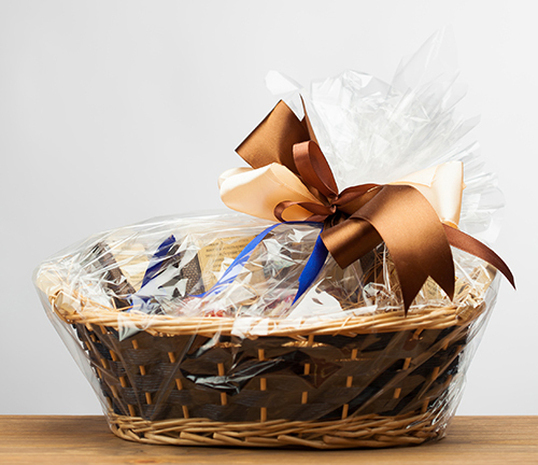 Come bid on our fantastic array of gifts and gift baskets. There are wonderful gifts and baskets for you and your bunny. All proceeds go towards the Ohio House Rabbit Adoption Center and our adoptable bunnies! *SIlent Auction contributions will posted as they become available. Coming Soon : ...... Hop Back to CHeck out Some of our 2017 items!